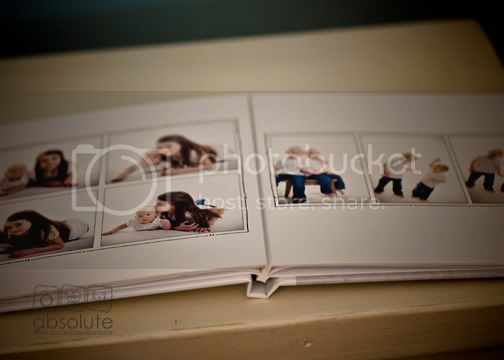 One of the ways that we can use and the photos from your photography session is to create lasting memories with a custom designed album. 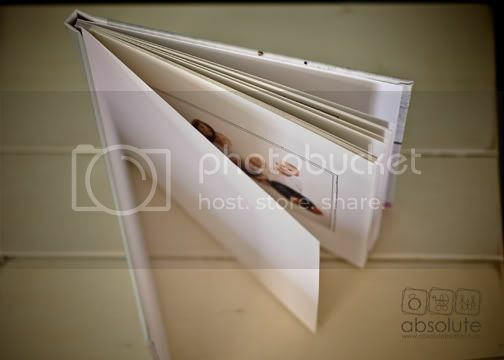 This album is an 8×8″ hardcover book with thick layflat pages and features a minimum of 20 photos from your custom photography session. 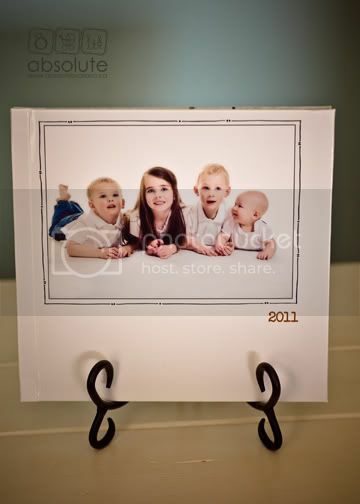 Larger sizes and upgraded book styles are also available.